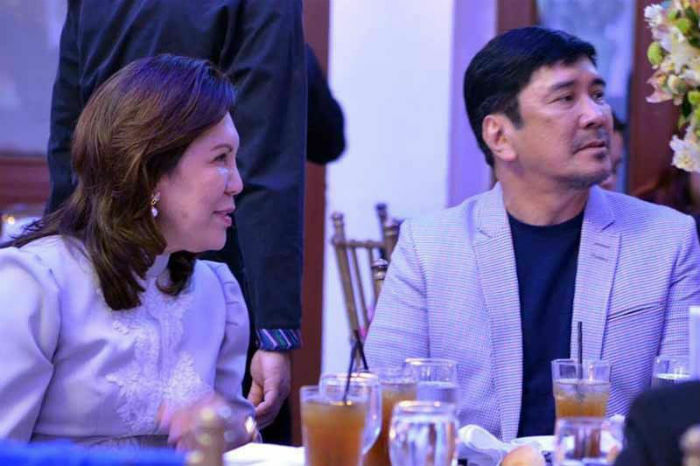 Broadcaster Ben Tulfo previously slammed the Commission on Audit for releasing an annual report that questions transactions of his company, Bitag Media Unlimited, with state-run People’s Television Network or PTV-4. The auditing agency flagged the P60-million ad placement by the Department of Tourism—the finding caught fire and eventually led to the resignation of Tourism Secretary Wanda Teo, the sister of Tulfo. Her husband, Roberto, also stepped down from his post as director of the Tourism Infrastructure and Enterprise Authority or TIEZA. COA’s reports point to Teo who was supposed to have knowledge of the transaction. But Teo denied knowing that the budget was going to be placed to her brother’s show, a PTV-4 blocktimer. 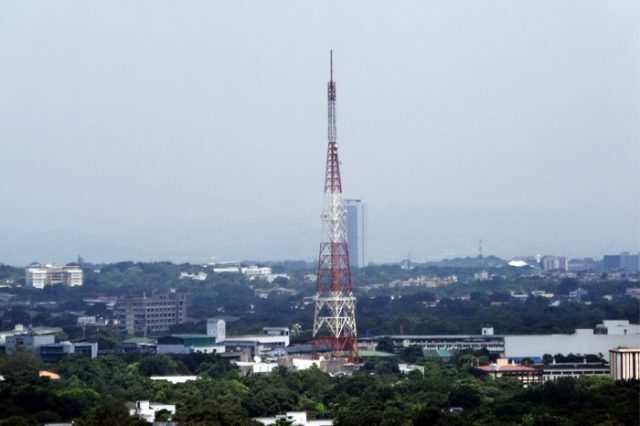 The COA noted a conflict in PTV-4’s transactions, having released P60 million to Bitag Media. There were no supporting documents that the state-owned television network had released on the transaction. When PTV-4 released P60 million to Bitag Media through three checks, COA found out it had no official contract or Memorandum of Agreement drafted to validate the transactions. It violated the Presidential Decree 1455 (series of 1978) and the COA Circular 2012-001 that stated government transactions should have supporting documents. A certificate of performance is required to be submitted in such cases of advertising contracts. It determines the actual airing time of the television ads, as well as the frequency of the ad airing or the actual segments in the program involved. Findings revealed that the DOT secured a six-minute segment and a three-minute spot in “Kilos Pronto.” However, the COA cited that PTV-4 failed to supply papers indicating that DOT was given the mentioned airtime it paid for. PTV-4 also failed to provide a complete breakdown of the payments made to Bitag Media, COA noted. A billing statement indicating the detailed list of all the deliverables met should be made available. PTV-4’s apparent failure to comply with the procedure led COA to demand another submission of all the documents required to make the transaction valid. Rep. Tom Villarin of the Akbayan party-list criticized Teo for the supposed transactions that showed “impropriety” on her part. Villarin also stressed that Bitag Media was the one that earned from the unauthorized transactions even if they were made between two government agencies. The management of PTV-4, which falls under the president’s communications arm, has remained mum on the controversy.